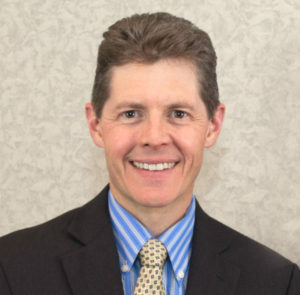 Do you need a speeding ticket defense attorney, then please consider Matney Law, PLLC in Newport News Virginia. (757) 784-3507 The lawyers at the Matney Law Firm handle everything from a speeding ticket to speeding while on a restricted license. Our traffic court lawyers handle cases in Hampton Roads, Williamsburg, Newport News, Yorktown, Gloucester, Surry, and Virginia Beach. 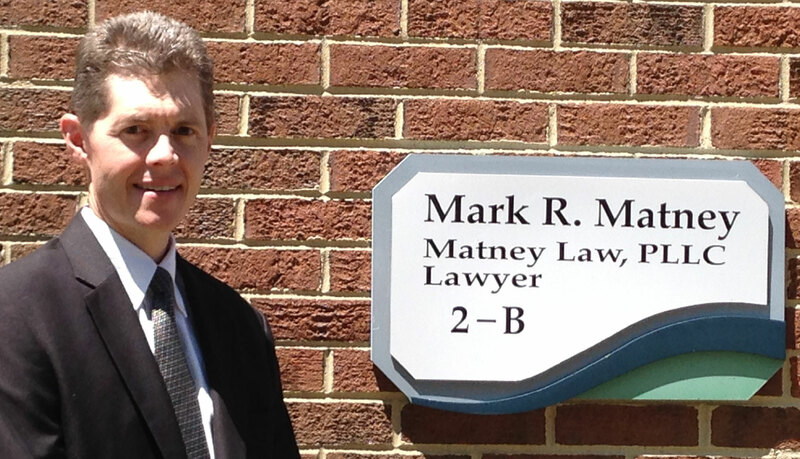 Call 757-784-3507 or EMAIL Matney Law for a Free, No-Obligation Consultation! "So, using these averages, a driver with a clean driving record is paying $1,310 a year for car insurance. One speeding ticket could remove that discount and increase your rate by 10 percent. That is a $611 increase a year, or $1,833 over three years; companies usually surcharge for three to five years." How long does it take to get a speeding ticket off your record? Most points (illegal turn, not making a complete stop, driving over the speed limit, etc.) and/or accidents will stay on your driver record for 39 months (3 years, 3 months). Points for more serious offenses, such as hit-and-run or a DUI, will stay on your record for 13 years. Today I helped a friend with a Speeding charge in Chesterfield County. When I reviewed the trooper’s calibration record for his radar equipment, I noticed that it expired four days after he stopped my friend. FOUR DAYS from an outright dismissal. Since I could not win based on an outdated radar calibration, I worked it out for the charge to be dismissed when my friend pays the court costs and submits a certificate for a driver improvement course.